Having trouble signing into Avjobs because you've forgotten your username or password? Don't worry, it happens. This page will help you find an answer to the problem. The first thing you should do is go to the forgot user ID or password page to recover your lost user ID or password, where you'll find tools that will resend your user ID and password. If you're still unable to sign in after this process, please see the alternate solutions below. If you can't remember which email address you used when you created your account, start by making a list of all your addresses (including old ones that you might have used when you signed up). Then, enter each address, one by one, into the forgot user ID or password page. You may receive a "User not found" message, until you enter the one that you actually used, in which case you'll see a message indicating that your username has been sent by email. I haven't received my user ID yet. If you still haven't received your user ID, contact us. 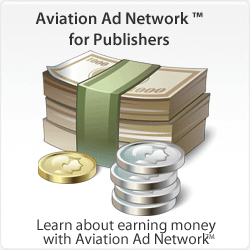 Are you receiving our free newsletter? If you are receiving our free newsletter, you may be registered for our newsletter only. Newsletter subscriptions do not include a user ID or password. 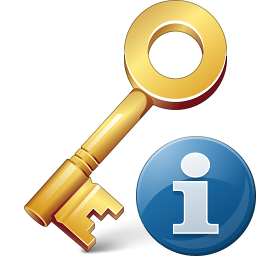 If you're not able to retrieve your user ID and password from our automated system, you may have a newsletter subscription only and not have an active account. View our registration options to activate your account. 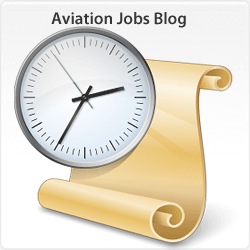 Are you new to Avjobs Applicant Services? 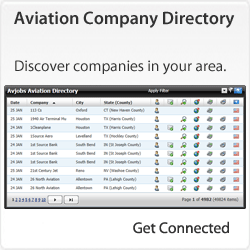 If you want to browse jobs, build and post your resume, locate and contact aviation specific employers you'll need to activate your account first. View our registration options and get started today. 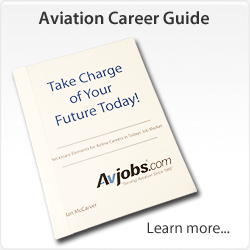 Avjobs has over 114,292 jobs available. 108,264 new jobs have been posted in the last 30 days. Job availability and career advancement tools are available to all registered applicants in the Avjobs Applicant System.